How do I select a template or layout? 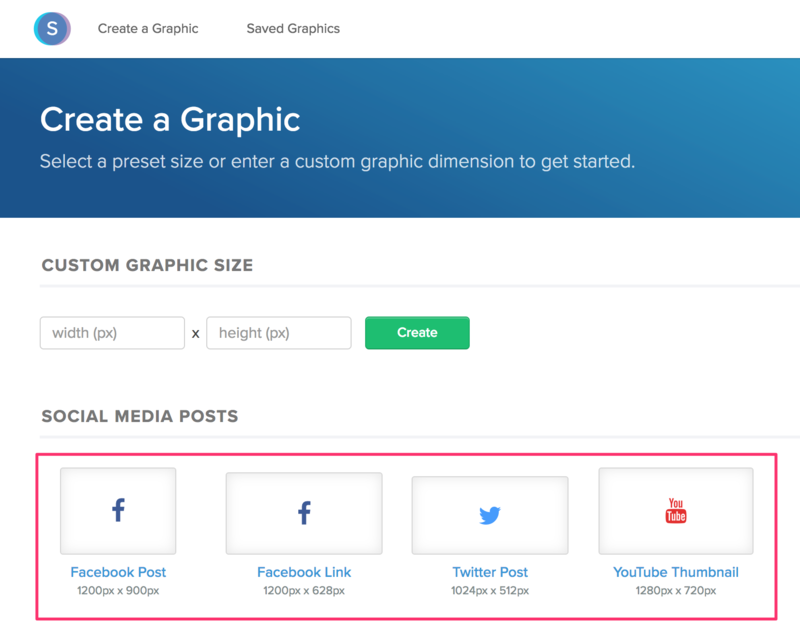 Navigate to the "Create a Graphic" screen. 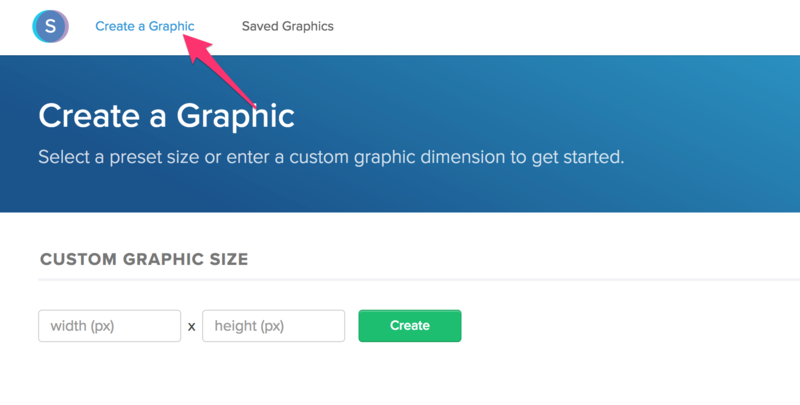 If you're in the graphic editor, click Menu -> Create a Graphic. Click on one of the preset sizes. Click on the thumbnail to load the template. Your template will be loaded on the canvas. If you'd like to convert this template to another size, you can use our image resize feature.